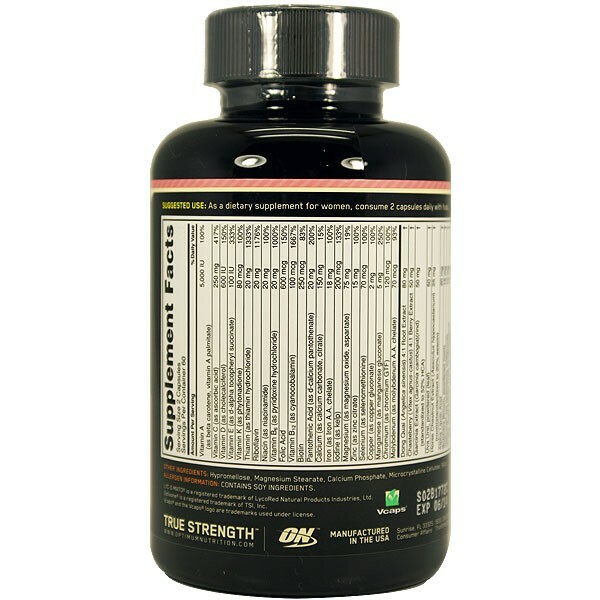 Vitamins, minerals, and other essential nutrients are the body's fundamental building blocks. Among other things, they contribute to our energy levels, immunity, performance, and overall vivacity. Optimum Nutrition has designed Opti-Women as a comprehensive Nutrient Optimization System complete with botanicals, antioxidants, and other gender-focused components. By packing 40 active ingredients into one pill, ON has created much more than a multi. You shouldn't need to consume dozens of pills or juggle multiple bottles and packs to get your daily nutrients. 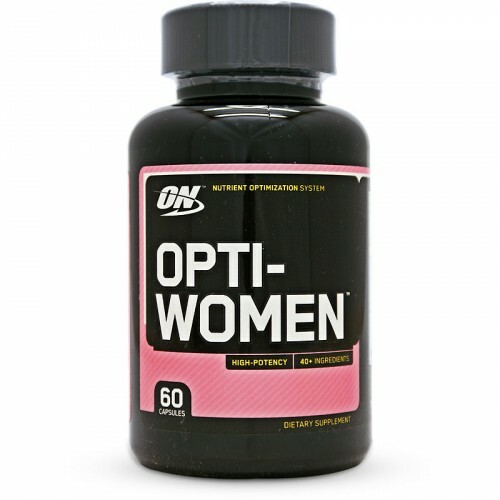 Opti-Women delivers all the essentials in one pill that you take morning and night. 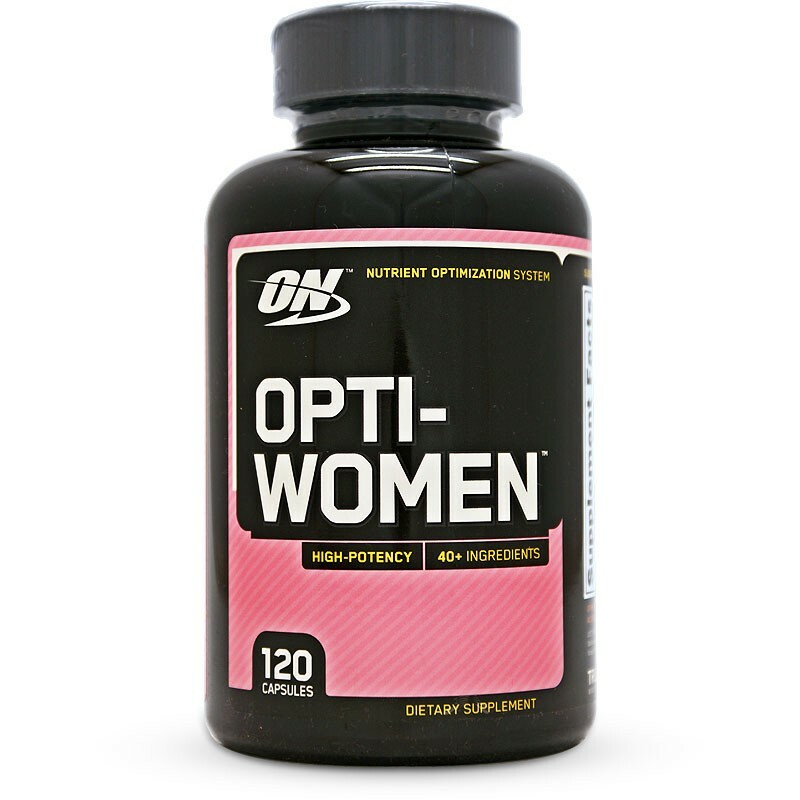 Convenient and complete, it's the ultimate nutrient system for the active woman. 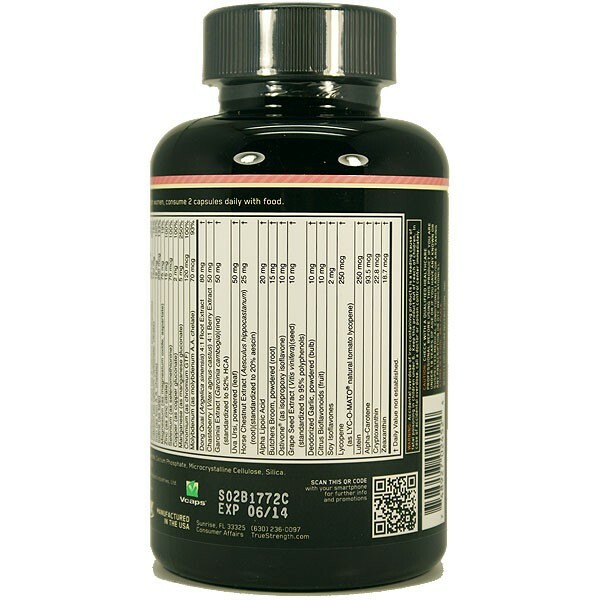 As a dietary supplement, consume 2 capsules daily with food. By far my favourite multivitamin. I take 2 daily in the morning and i have noticed over winter i did not get a cold or flu. Well worth the money.